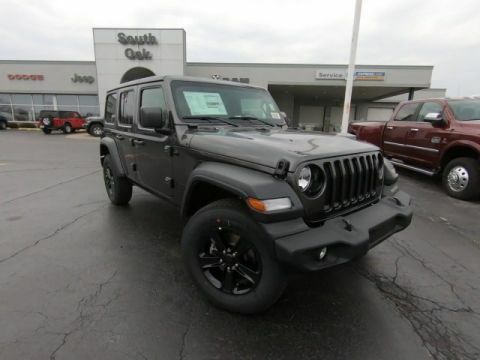 There is no better time than now to buy this reliable 2017 Jeep Wrangler Unlimited Sahara, ready to do-it-all for you... Gassss saverrrr!!! 20 MPG Hwy. 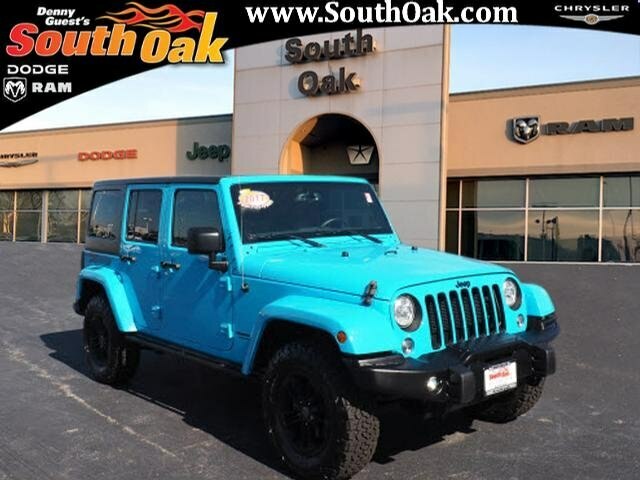 4 Wheel Drive!!!4X4!! 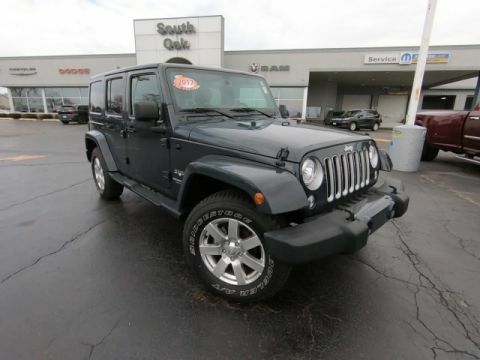 !4WD** Very Low Mileage: LESS THAN 11k miles. Big grins!!! Jeep CERTIFIED.. 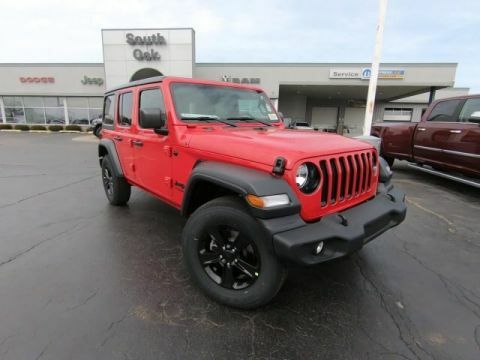 Optional equipment includes: Quick Order Package 24T Winter (DISC), Transmission: 5-Speed Automatic (W5A580), Radio: 430 Nav, Remote Start System...Chrysler Certified Pre-Owned means you not only get the reassurance of a 3Mo/3,000Mile Maximum Care Limited Warranty, but also up to a 7-Year/100,000-Mile Powertrain Limited Warranty, a 125-point inspection/reconditioning, 24hr roadside assistance, rental car benefits, and a complete CARFAX vehicle history report.